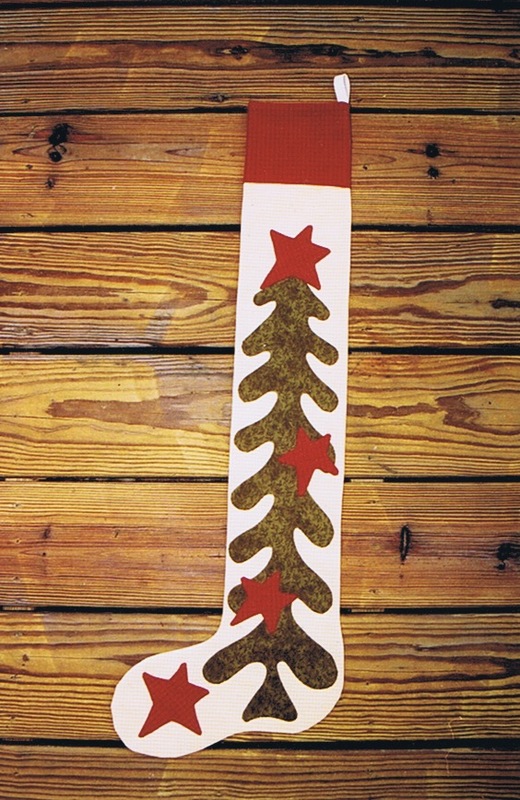 Today’s the day to announce the winners of the Long Tall Stocking kit and patterns. Congratulations! I’ll get those right out to you. Stay tuned. I’m already fixin’ to have another give-away real soon. WOOOOHOOOOOO!!!! It came through in the email – thank you so much! Hope you enjoyed your biscuits and gravy!! Hi Shelly, I’ve been off the blogs for so long … had to stop by. I like your new site! Hopefully I’ll get with it and do more again. Hope you all are doing well! Congrats to the winners! Great prize! Thanks for the wonderful pattern! I can’t wait to make it!